The 2018 edition of the VIEW Conference is only days away. The four days of talks at the 2018 edition of the VIEW conference are packed with a great lineup of speakers – a lineup that is arguably the best in Europe outside of Germany’s FMX conference in the spring. There’s still time to attend and tickets are still available — if you have a break in your schedule I highly recommend you attend. What I really enjoy about the event is the diversity. It brings together professionals in the animation, visual effects, virtual reality, digital design and gaming industries. There are workshops and other events, but the talks are a big attraction for us. There is one main theater where the talks are scheduled and what’s nice about that is that you don’t end up with the conflicts that inevitably happen at big conferences. The lineup is outstanding this year and you’ll want to make sure you don’t miss any of your favorite talks. New for this year, the conference created a new mobile app to keep track of your “must see” talks. You can get the app from the iTunes App or Google Play stores. You can download the final program from the VIEW Conference web site. It’s a PDF file which shows the main speaker hall as well as the masterclasses which are taking place in other rooms. If you’re traveling to Italy from outside the country and EU, the best way to get a SIM card is by purchasing a Tourist SIM before arriving from the Italian mobile operator TIM. It costs 20€ and includes 15GB of 4G data as well as 200 minutes of voice calls in Italy and abroad. When arrive in Turin, visit a TIM store (they’re all over the place) and show them your voucher and ID to receive the SIM card. Buy the card at the TIM website. The app will show you the area which will be downloaded. You can adjust as needed, but it will zoom out to a fixed level. 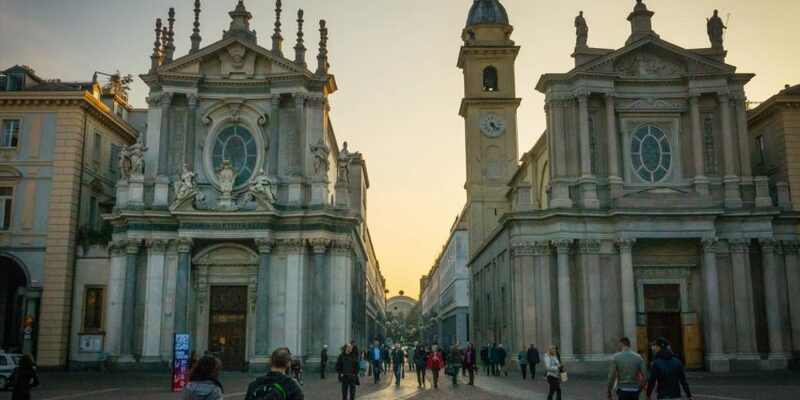 In Italy, they call their city Torino but in English the city has generally been referred to as Turin. I call it Torino, since that’s what the locals call it and that’s what’s on the signs throughout the city. Here in the states, it’s generally been referred to as Torino more recently and you can thank NBC’s Winter Olympics coverage for that…. Get the latest 10-day weather forecast from the Intellicast web site. If you have a weather app on your phone, you may have to search for “Turin” which is how the city is often referred to in English. And don’t be led astray by a suggestion of “Torino di Sangro”, which is a different city in the middle of Italy. I’m a big fan of using busses and trains when traveling and you can easily do so in Torino. Tickets on busses and the metro in the main city center cost €1,70,The tickets are valid for 100 minutes starting from the first validation on the entire GTT urban and suburban network (so it includes transfers) and a single journey on the metro. You need to validate the ticket when you get on the bus or metro (and re-validate if you transfer busses). You need to buy your bus/tram tickets/pass before boarding. Tickets can be purchased at any news-stand, tobacconist, bar and at the 24h automatic vending machines available in every Metro station. As someone who mainly gets around Chicago via cycling, I love checking out cities via a bike. In fact, I’m getting into Torino a couple days early to do just that. 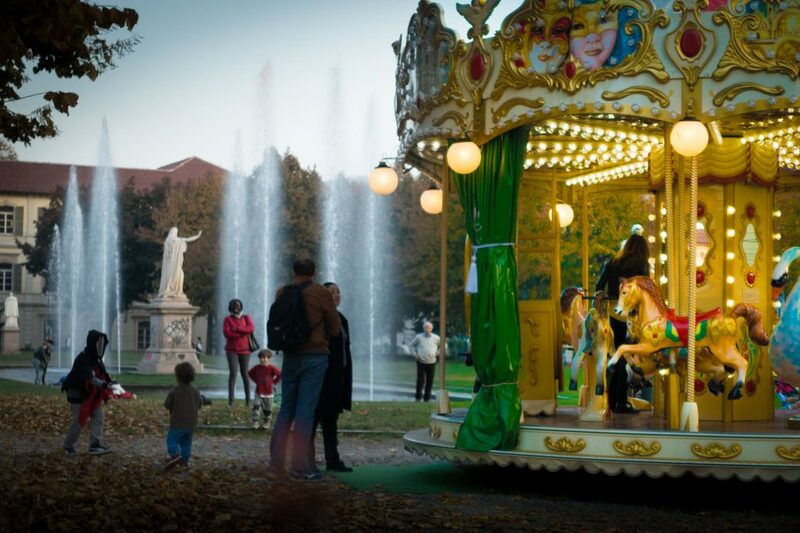 Turin is also a easy city to explore via walking, with shopping streets close by and beautiful walks along the Po River. 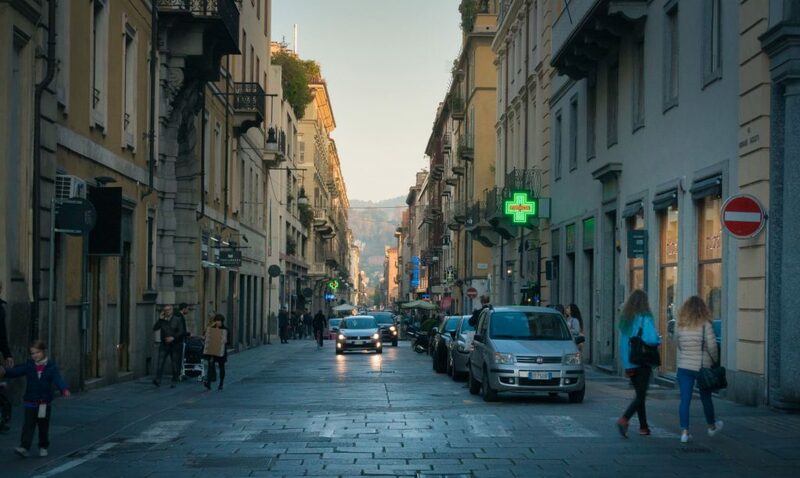 Since we’re “in the business”, you’ll really want to take the time and check out the Museo Nazionale del Cinema (National Cinema Museum) in Torino. One really cool feature of the museum is the panoramic lift and the bad news is that it’s currently closed for renovation. The good news is that it supposed to reopen during the VIEW Conference on October 23rd. So maybe delay your visit in hopes that it’ll be open because it’s quite impressive.